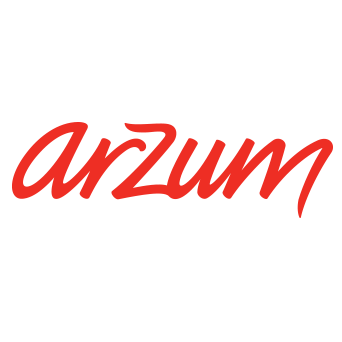 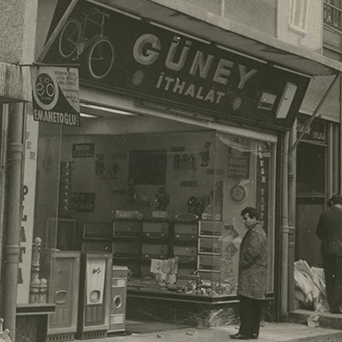 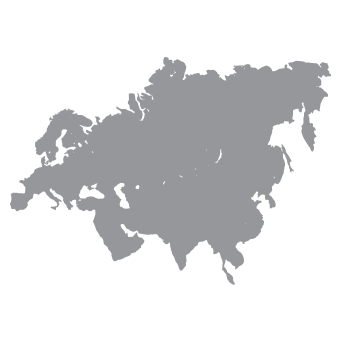 Having been born as a domestic brand in 1966, Arzum has taken its place almost each home in Turkey and carried its success into international aspect in a short time. 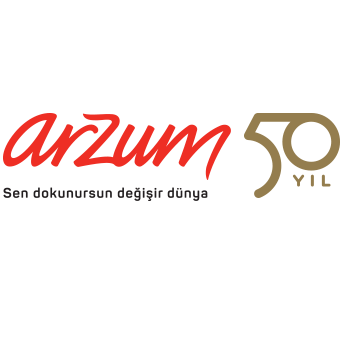 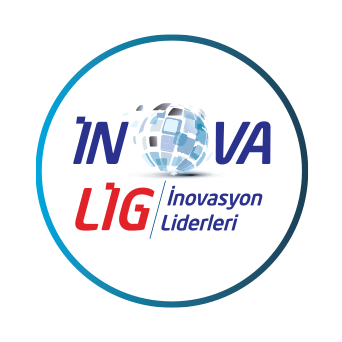 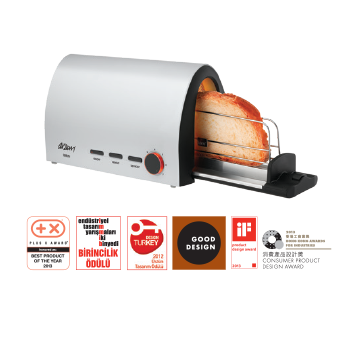 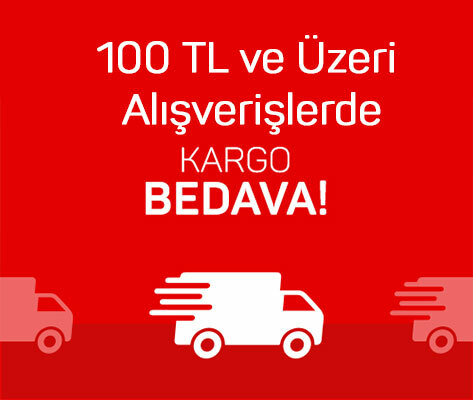 Aiming to change the lives of the users with the products which it has manufactured by bringing technology with desing and creativity, Arzum has been directing the sector by breaking the grounds in Turkey within the small house appliances sector during its half-century-journey. 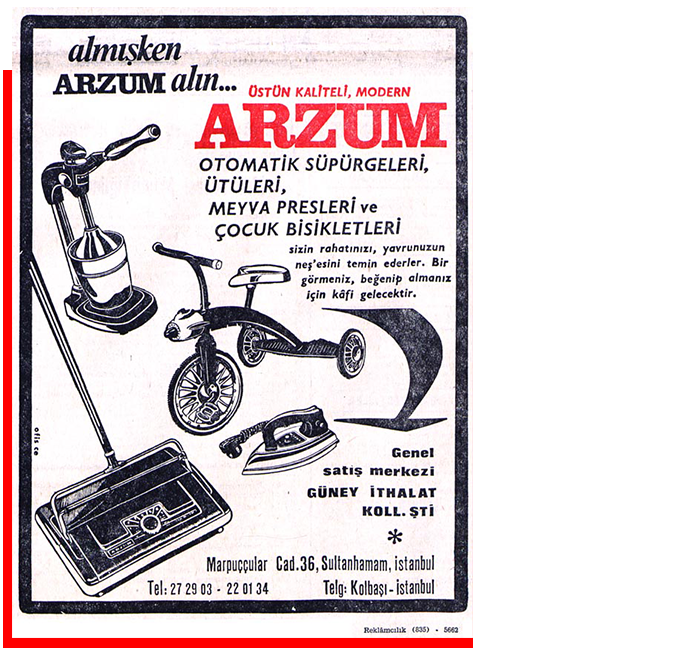 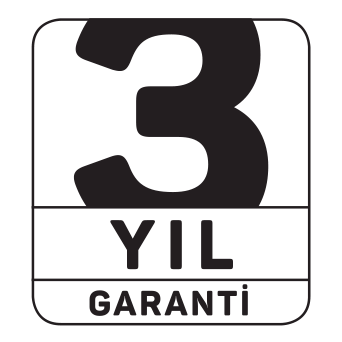 Having produced the first Turkish iron in 1967, first Turkish mechanical vacuum cleaner in 1968, first Turkish food processor in 1991, and first electrical coffeepot in 2003, Arzum became the firs brand to prolong the guarantee period by launching the 3-year-guarantee application within the sector in 2001. 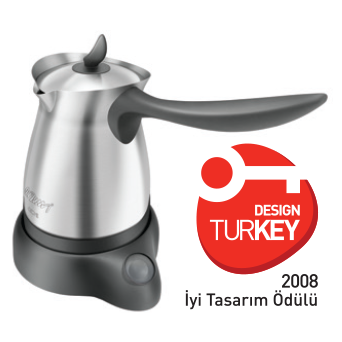 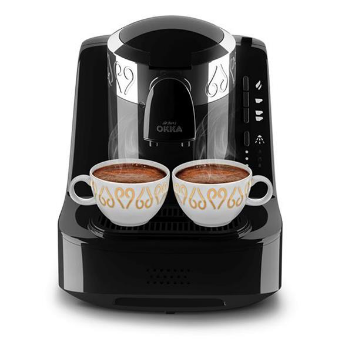 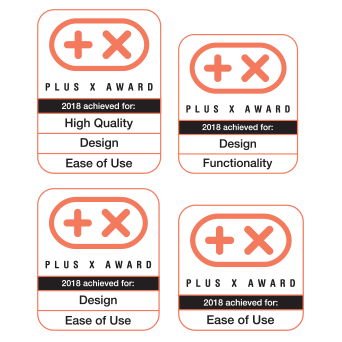 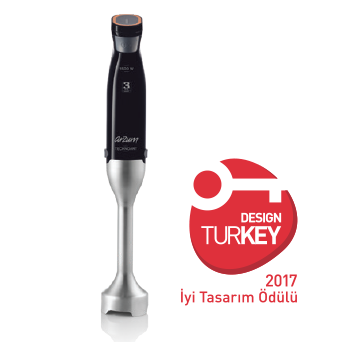 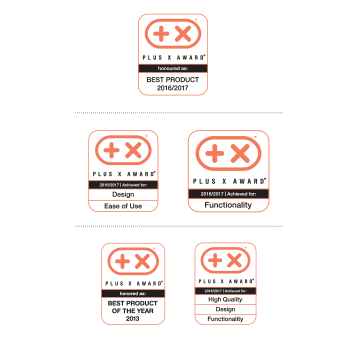 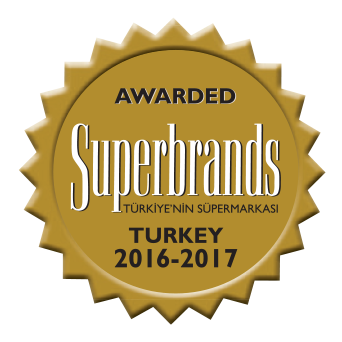 Being deemed worthy of various national and international prestigious awards with the products which it has created with the motto of “If you touch, changes the world.”, Arzum gained a great achievement by breaking the grounds in Turkish coffee in 2014 when it presented Arzum Okka Turkish Coffee Machine which was the first with the feature of service directly to the cup into local and global markets. 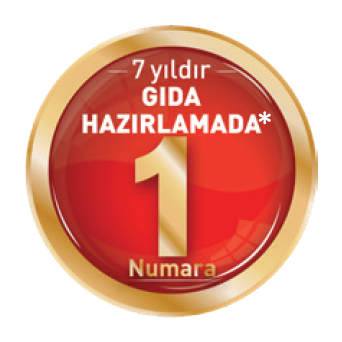 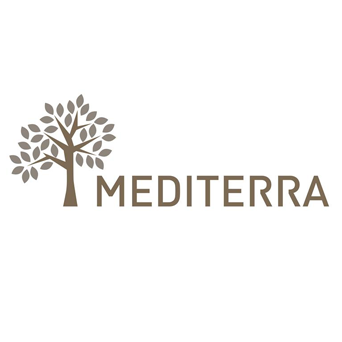 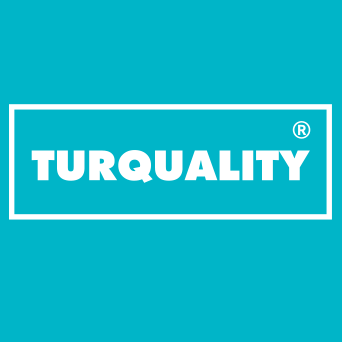 Having included into the scope of the Turquality Program which was the first and sole state-sponsored branding program in the world in 2015, Arzum has been carrying out a global mission to spread Turkish coffee culture into the world with the success of OKKA.